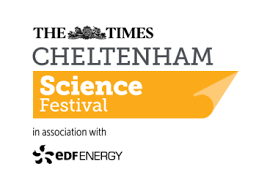 Robert will be at the Cheltenham Science Festival on Tuesday 7 June demonstrating exciting experiments from his new kids book HomeLab. To find out more and to buy tickets, please visit the Festival website. And on Wednesday 8 June at 4pm, Robert will be discussing Why My Experiments Always Go Wrong. Find out more on the Festival website.